SEOUL, Feb. 11 (Korea Bizwire) — LG Uplus Corp., currently the fourth-largest pay TV provider in South Korea, has decided to take over CJ Hello, the country’s No. 3 player in the pay TV market. The merger with CJ Hello, which is owned by CJ E&M, a unit of food and entertainment conglomerate CJ Group, will make LG Uplus the second-largest player in South Korea. When the terms of the deal with CJ Group are finalized, LG Uplus will hold a board of directors meeting for final approval. CJ E&M currently holds 53.92 percent of CJ Hello’s shares, worth as much as 1 trillion won (US$889 million). The pricing is similar to when SK Telecom Co. sought to acquire CJ Hello three years ago, which failed due to concerns from the South Korean government that the takeover would stifle competition. “The price may fall, since the circumstances have changed over the last three years,” said a source familiar with the terms of the merger. 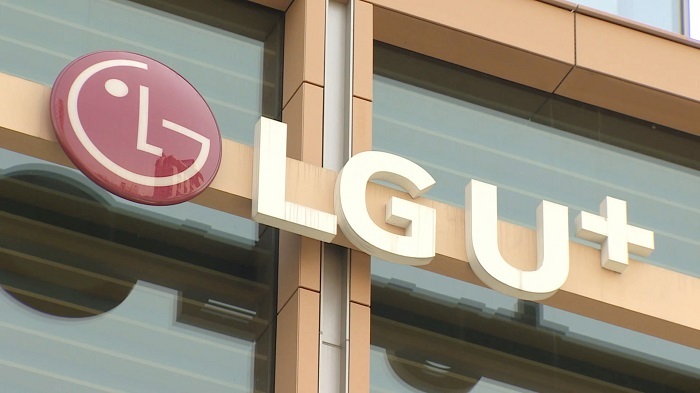 LG Uplus, in order to fully take over CJ Hello, should gain approval from the Fair Trade Commission (FTC) as well as the Ministry of Science and ICT. The company has been working over the last 12 months to finalize the merger. 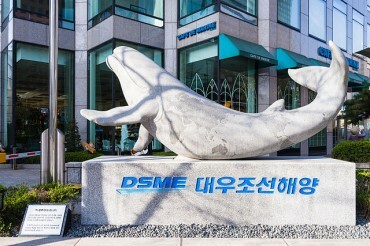 Experts argue that FTC Chairman Kim Sang-jo’s optimistic view towards the merger of pay TV providers has driven the current scheme at full speed. 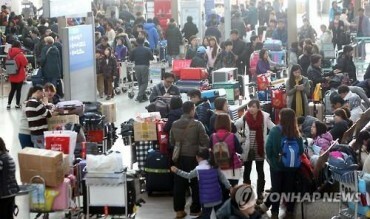 “I will positively look into CJ Hello’s merger plan once the commission reviews it,” said Kim. “Once the merger plan passes the board of directors at LG Uplus, CJ E&M will also assemble its board of directors,” said a source from CJ Group. LG Uplus, once the merger is complete, will have 7.8 million pay TV subscribers, closing the gap with KT Corp. (9.26 million subscribers), South Korea’s largest firm in the pay TV market.